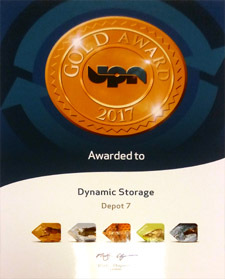 In association with United Pallet Network UK (UPN) Dynamic Storage is able to offer a cost effective and flexible solution for overnight palletised freight distribution throughout the UK and major European destinations. 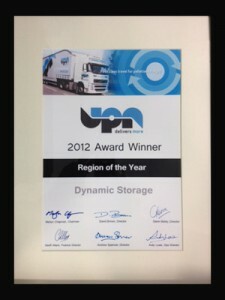 Dynamic Storage is recognised as the key collection and distribution logistic specialist for UPN in the South West. Customers utilising this service will have access to the UPN live system (POD) for track and trace of their consignment via this web site’s webstore login page. 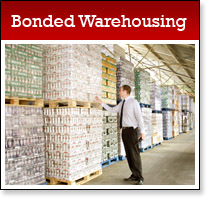 Click here to access the webstore login. 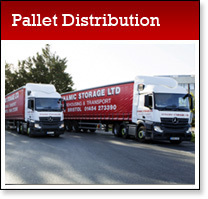 Dynamic Storage are your first choice for Pallet Distribution South West.